When it comes to getting your data recovered, we believe we’ve made the choice a simple one. While we can do a lot of data recovery services in-house, for any special services we have established a relationship with the leading data recovery firm in the United States to ensure your data is recovered. In addition to their special data recovery tools, clean room, and training, they are also Forensic Data Recovery experts and HIPPA Compliant Data Recovery Specialists. Additionally, our partner has the Highest Data Recovery Success Rate In The Industry. By utilizing our relationship we are able to offer you 10% Off of your data recovery services should you need their help. As a result of our relationship, you can receive this 10% Off benefit on obligatory data recovery services such as Forensic Data Recovery & HIPPA Compliant Data Recovery. 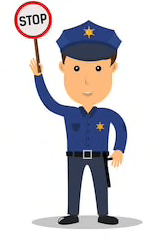 This special relationship allows us to offer you Forensic Data Recovery and HIPPA compliant data recovery services. Our data recovery partner has the following data recovery certifications. 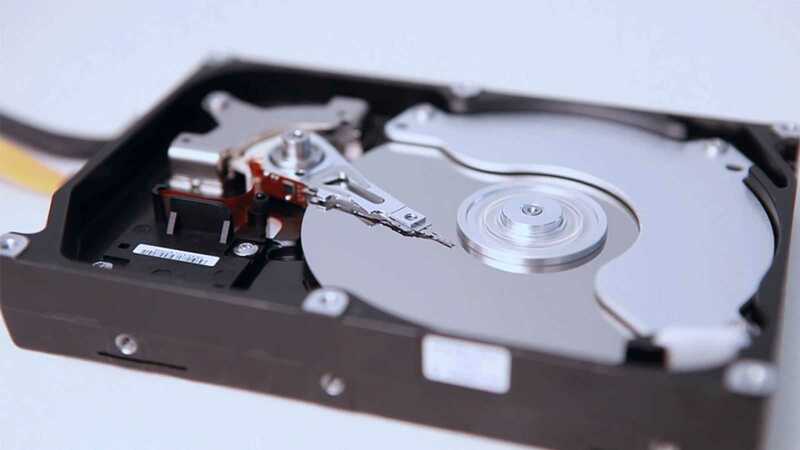 We can recover data from the following media formats; Solid State Drive, Smart Device, Hard Disk Drive, Laptop, Desktop, Virtual Machine, RAID NAS/SAN, and Removable Media. Some other examples of devices with these storage media types are; Surveillance systems (CCTV DVR, NVR, Hybrid, and Tribrid DVRs), Cameras, and Tablets.